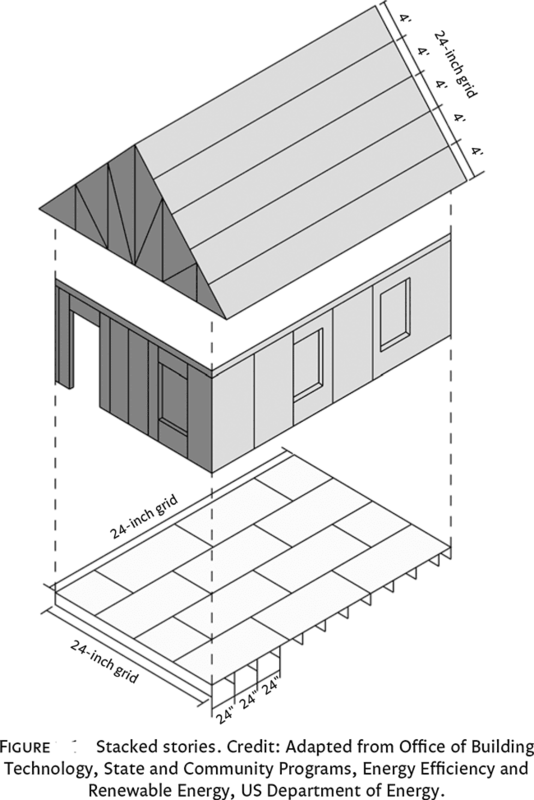 Foundation, wall and roof assemblies represent large portions of typical construction budgets. Stacked structures with more than one story can save considerably on material resources and therefore cost. Using in-line framing techniques the floor, wall and roof framing members are vertically aligned with one another so that loads are transferred directly downward, providing a sound structural assembly using less framing lumber. Also, since multi-story homes have a smaller footprint than single-story structures, they can be built at higher density, reducing land costs for affordable urban sites. I was update ur blog to my fb account. Can you update any pipe threading machine manufacturers related article is more help to users.